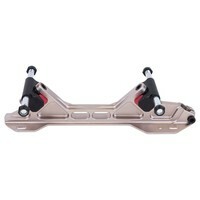 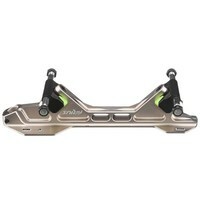 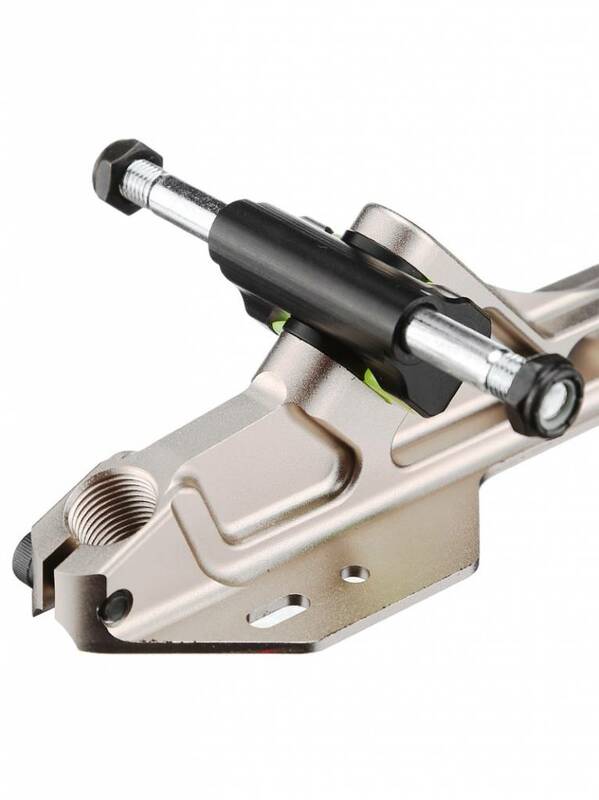 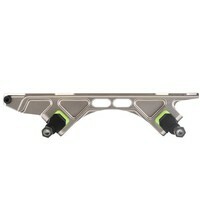 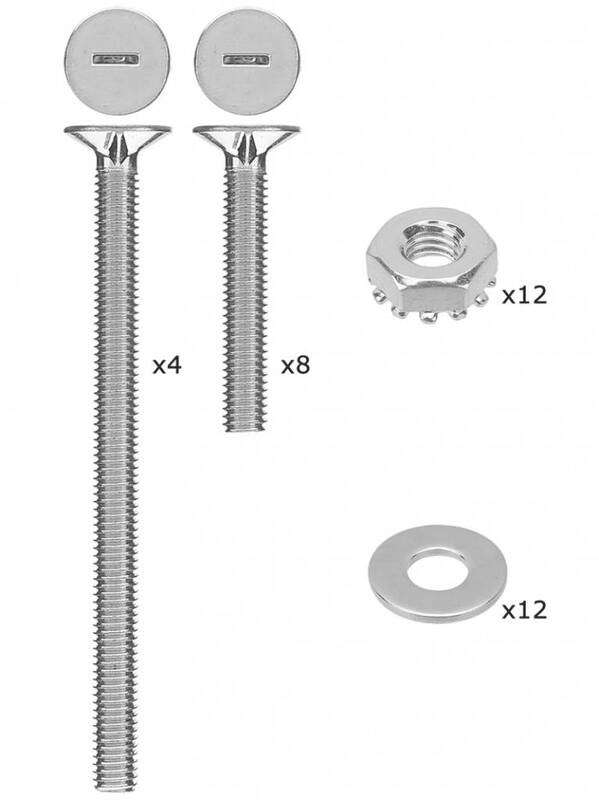 To start, the toe stop bolt is now found at the very front of the Arius Platinum, instead of behind the toe stop. 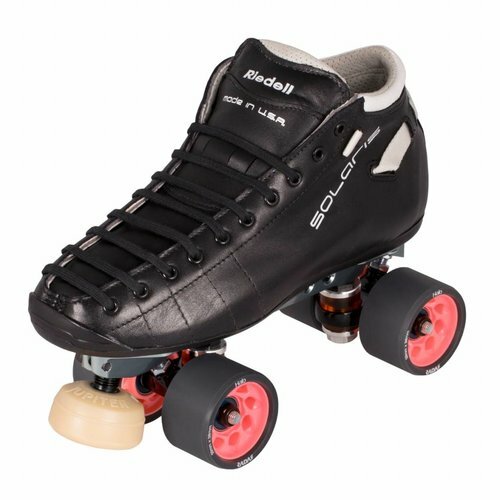 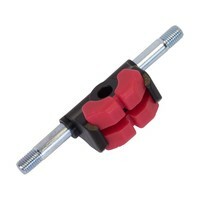 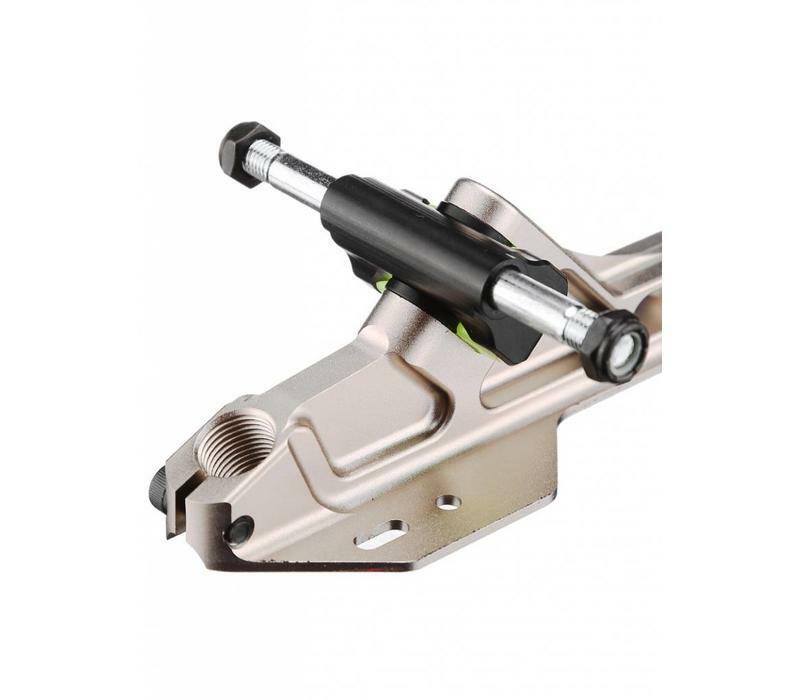 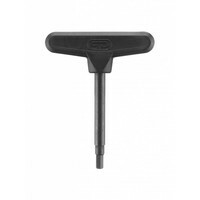 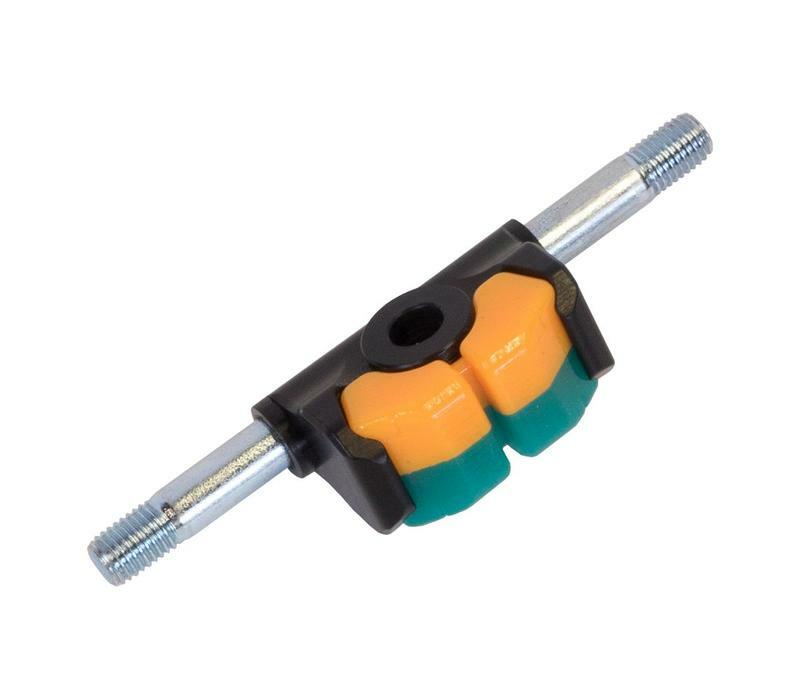 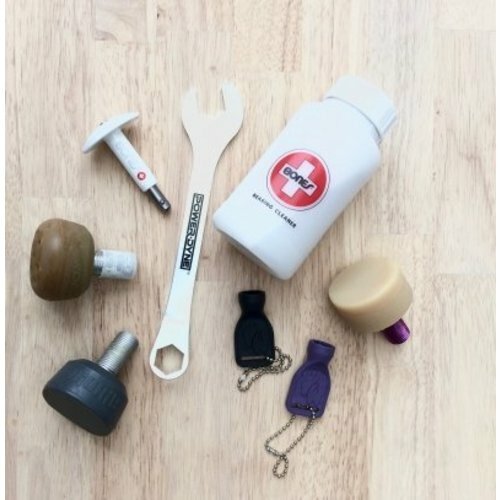 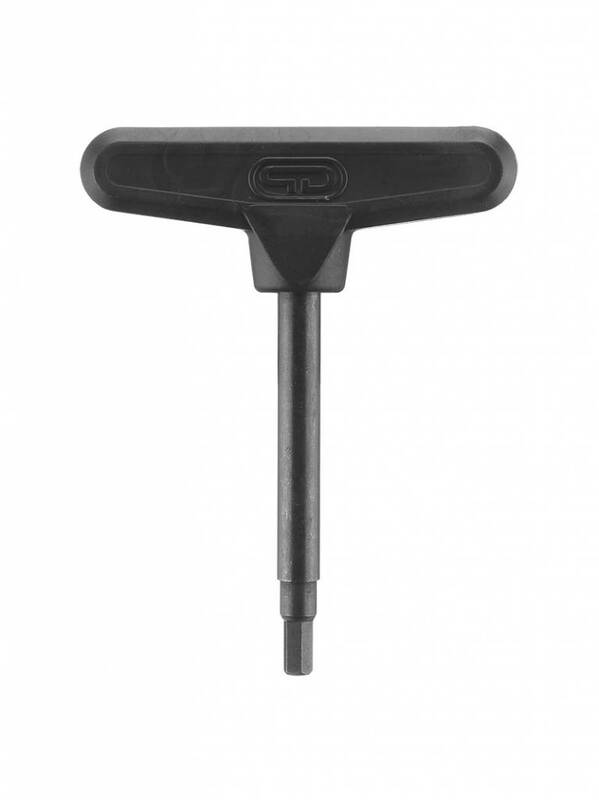 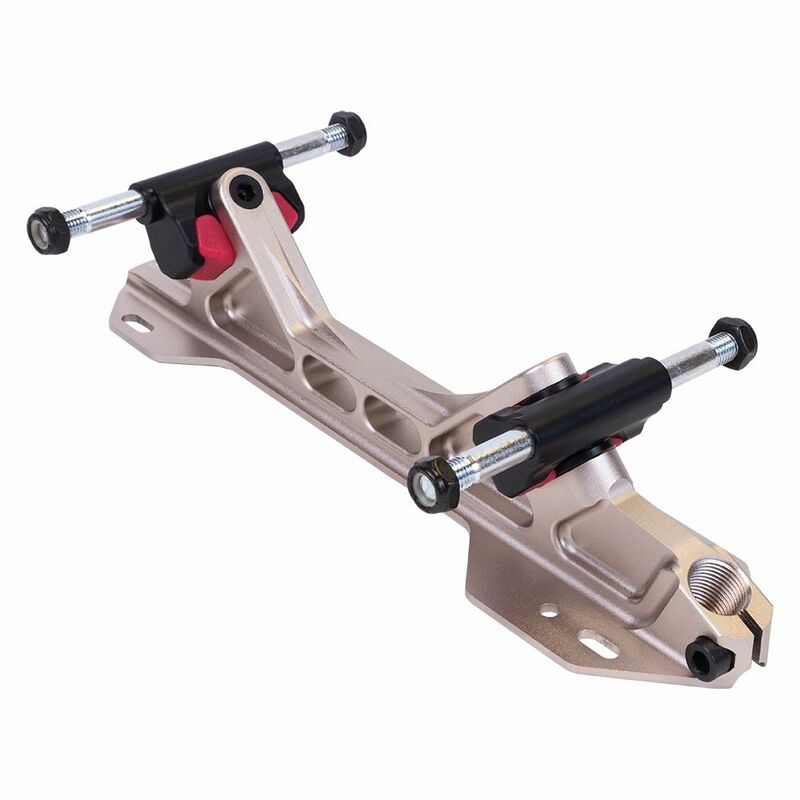 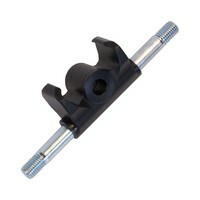 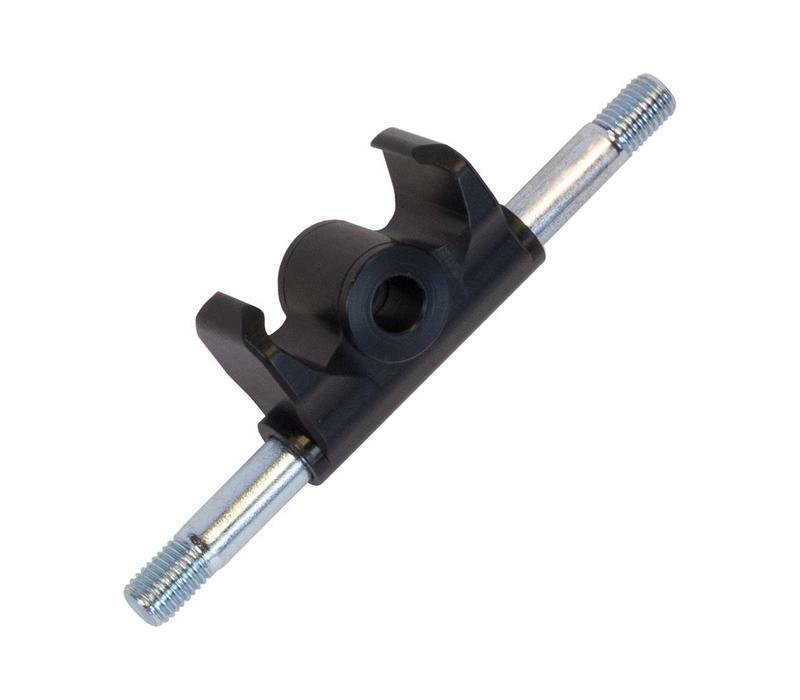 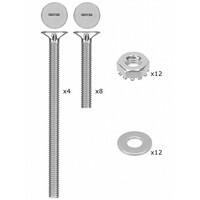 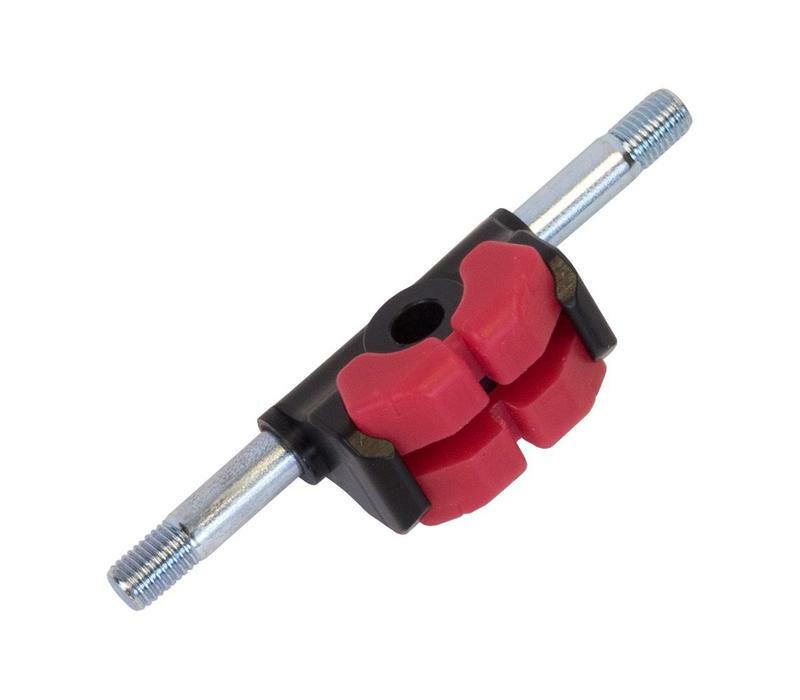 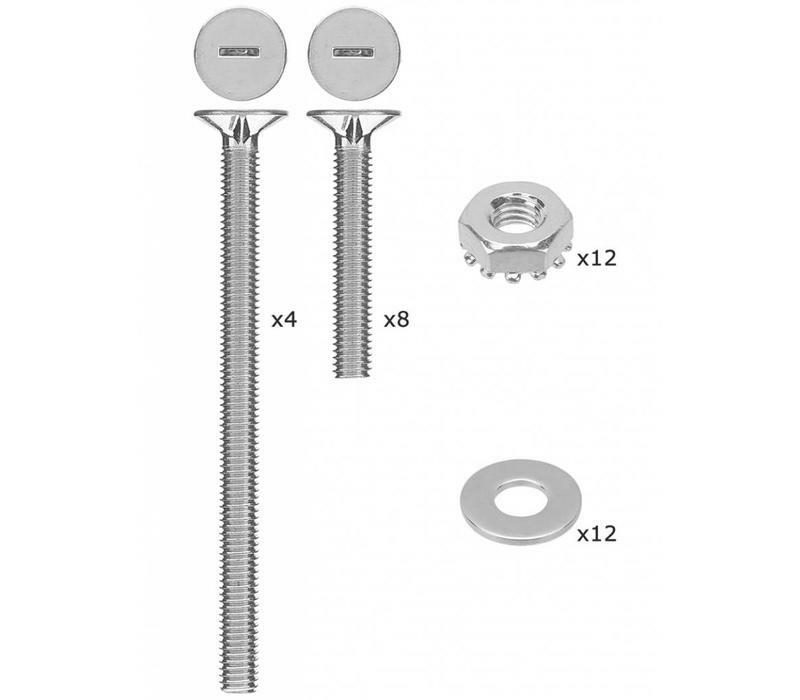 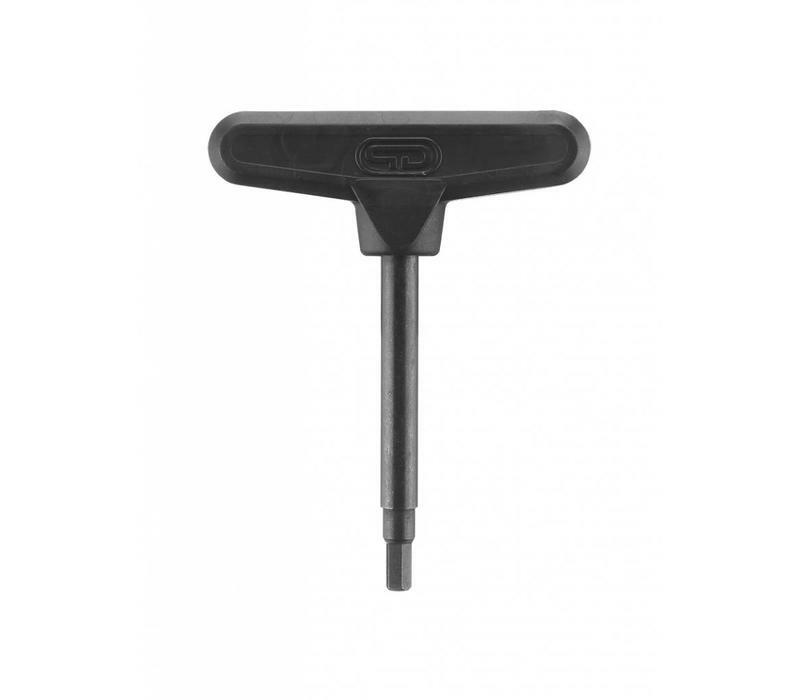 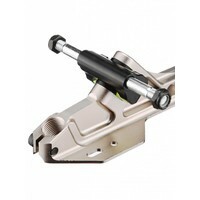 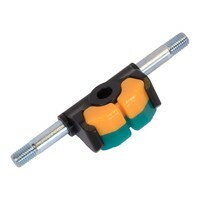 This provides greater clamping power for secure stops, starts and other toe stop maneuvers. 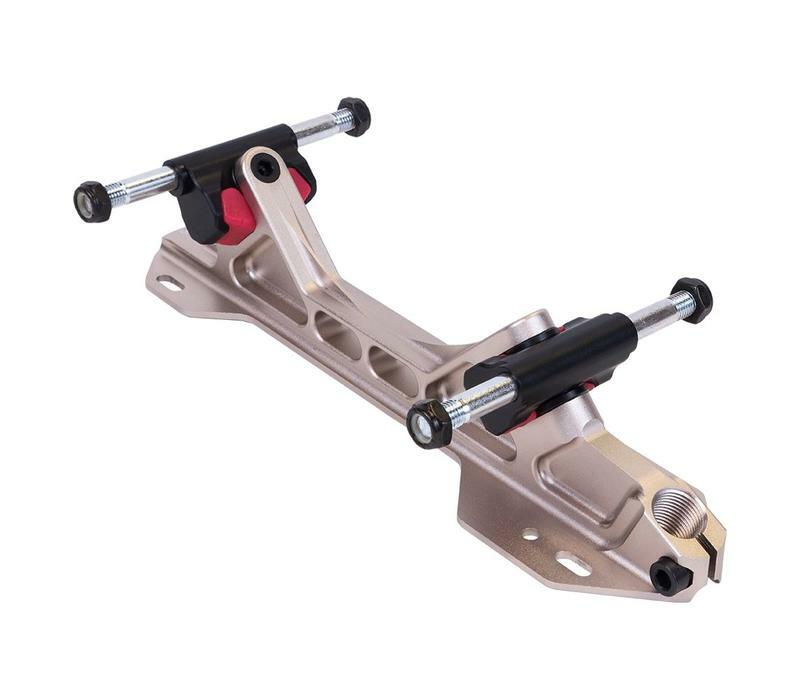 The trucks of the Arius Platinum also receive a significant update, with a “winged” truck body that securely holds the Split Butterfly Cushions in place with no need for any other stabilization or adjustment hardware. 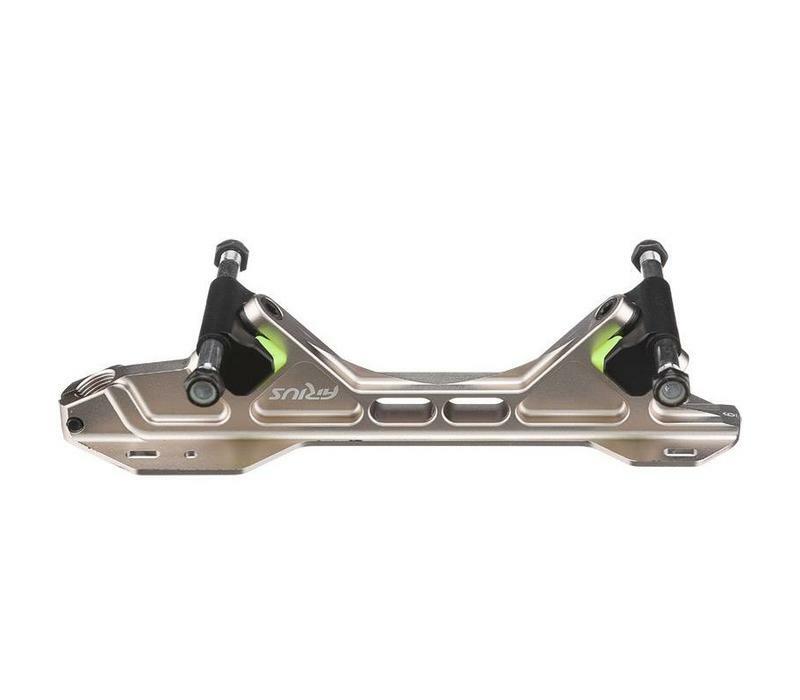 Finished in a brilliant platinum gold color, the Arius Platinum is lighter, stronger, more stable, more powerful, more maneuverable, more durable and more efficient than any other plate available today. 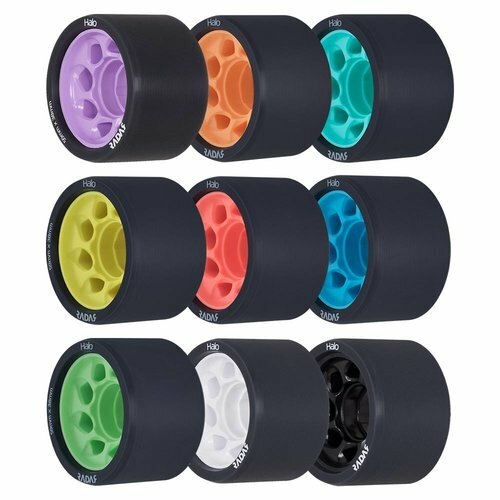 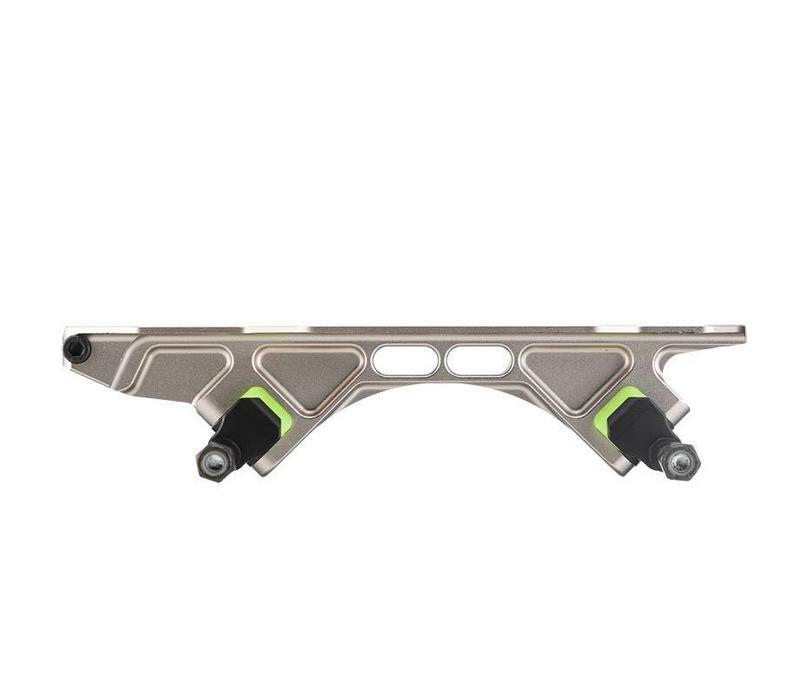 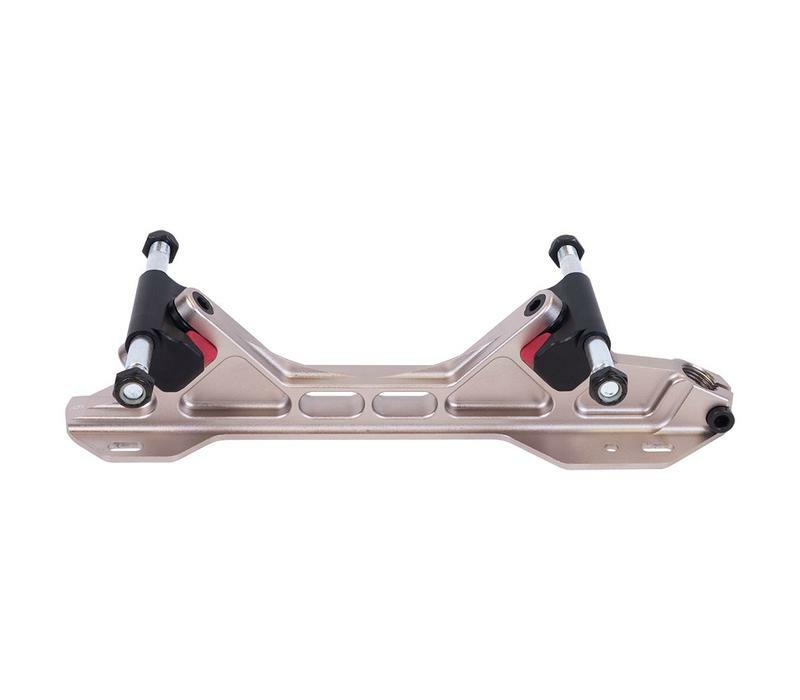 Each Arius Platinum set comes with 4 sets of Split Butterfly Cushions (77A+83A+89A+95A with longer plates or 74A+80A+86A+92A with shorter plates) so you can tailor your ride for your exact needs.